Based in Western North Carolina, our goal is to provide quality wood products at reasonable prices delivered in a timely manner. We have produced products at all levels in the industry from continuous production runs of millions of feet per year to one of a kind projects for the most discriminating clients. 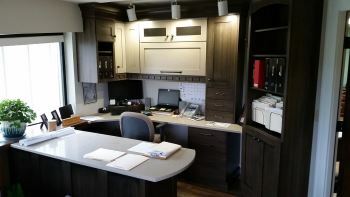 Richard, The cabinetry that your company created in my home continues to perform and look as beautiful as the day it was installed. The reclaimed red oak that was used for my kitchen island looks timeless and blends with the neutral finish on the cabinetry, just as we had hoped. The bathroom vanities which you designed and crafted are lovely and eight years later, continue to look fresh and new. Once a new house becomes a home, it really is the kitchen and baths that a family uses every single day. Having a beautiful place in which to store everything makes daily tasks a pleasure instead of a chore. 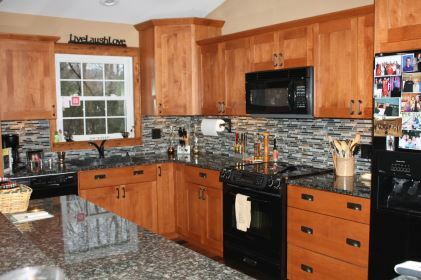 We appreciated the advice you offered in selecting the appropriate blend of cabinet finishes and products that have made our home function as beautifully as it looks. My husband and I have been so pleased with the care and attention to detail that your company offers and the professionalism of the team that builds and installs your products. 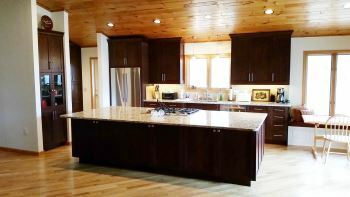 The follow up after we moved in was excellent and we continue to enjoy using your cabinets. I used LWP for the largest project in Lake Toxaway Estates for the main kitchen, two kitchenettes, two very large and one small bar, several built-in cabinets, two laundry rooms, eight bathrooms and hardwood ceilings throughout this 15,000 sf rustic elegant home. 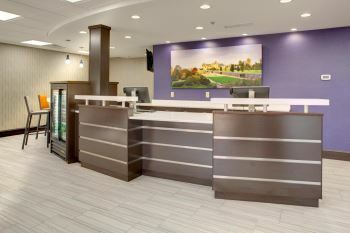 Their craftsmanship was superb and as a builder, their coordination and installation was smooth and flawless. I would highly recommend LWP to any owner or builder. Their employees were a pleasure to work with always worked well with the corresponding subcontractors. The wife & I are very pleased with the looks of the ceiling.It is better than one could hope for.I finished the ceiling about a week ago.I am now working on the walls. Just a few ideas your web site does no justice to the looks of the product. The pictures could be better.We are both very happy with the way it turned out.I still have a few weekends needed to finish the room.I will try to Remer to forward thru e-mail pictures of the room.Also the wife wants me to remodel kitchen ceiling with your end matched ceiling. Everything turned out beautifully. We would love for you to come and take pictures just wait until we get the TV in which should be in a few days. We'll let you know. Thanks again for your professionalism in making a solid attractive product.